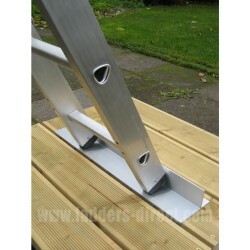 The Ladder Stopper is designed to provide extra grip, even in the wet, and prevent back-slip when using a ladder. 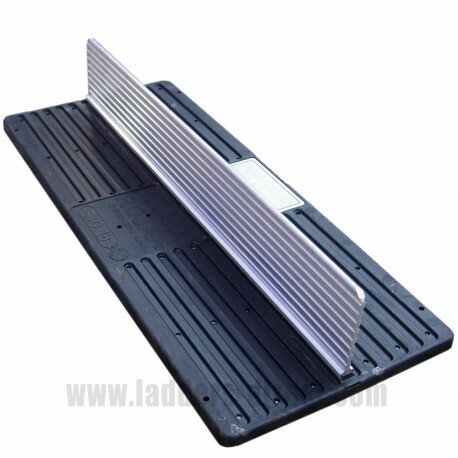 Please note the 18" is suitable only for single and dual section ladders, the 24" is suitable for single, dual and triple section ladders. 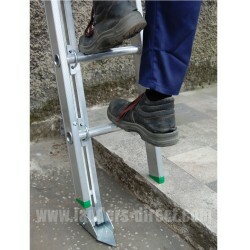 The Ladder Stopper is designed to provide extra grip, even in the wet, and prevent back-slip when using a ladder. 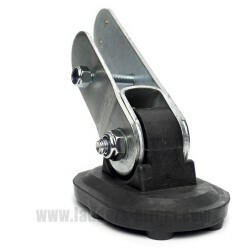 This is achieved by vastly increasing the surface area in contact with the floor. 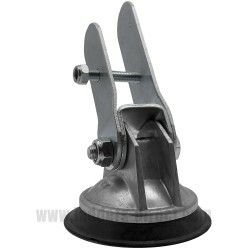 Manufactured from an aluminium T-piece with a rubber base.